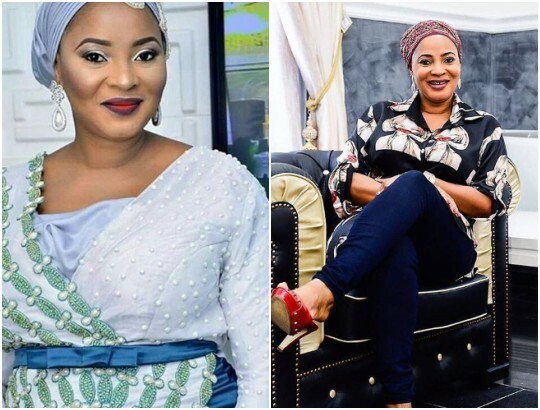 News broke in the early hours of today that Nollywood actress, Moji Olaiya, the daughter of legendary musician, Victor Olaiya, has passed away. The 42-year-old actress who delivered a baby girl in March, died of cardiac arrest in a Canada hospital. Celebrities have now started paying tributes to her on social media. See below..